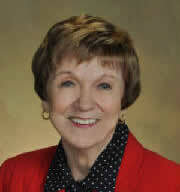 Brenda is available as a workshop clinician. The following topics can be combined or arranged to fit your program needs. RMM students want to learn how to read music and play their favorite pieces so they appreciate creative teaching that hastens the process. They also welcome a learning environment that’s non-intimidating and motivating. Creative teaching is the foundation for both. RMM can provide an alternative path for both teachers and adult students. Countless adults have long dreamed of playing the piano or regretted quitting lessons as a child. Although the learning environment is stress-free and fun, these adults do learn how to play and even surprise themselves with their progress. This session will focus on how to recruit, retain and inspire adult music makers. Even when group classes for adults offer advantages for both teachers and students, teachers are sometimes reluctant to try group teaching. At this workshop learn how to work with diverse skill levels in the same class, how to develop the individual’s technical progress, how to guide interactive learning and how not to revert to mini-private lessons in the same time frame. Also, learn group class lesson planning, scheduling and how technology is the perfect partner for group teachers. The RMM Movement is sweeping the country and bringing with it countless adults who have a lifelong dream of playing the piano. They are ideal students because they can meet before school-age students are available, they are motivated to play piano, and they have fewer activities that compete for their time. Learn how to teach these students in groups, the repertoire they prefer, and how to create a relaxed environment for them. 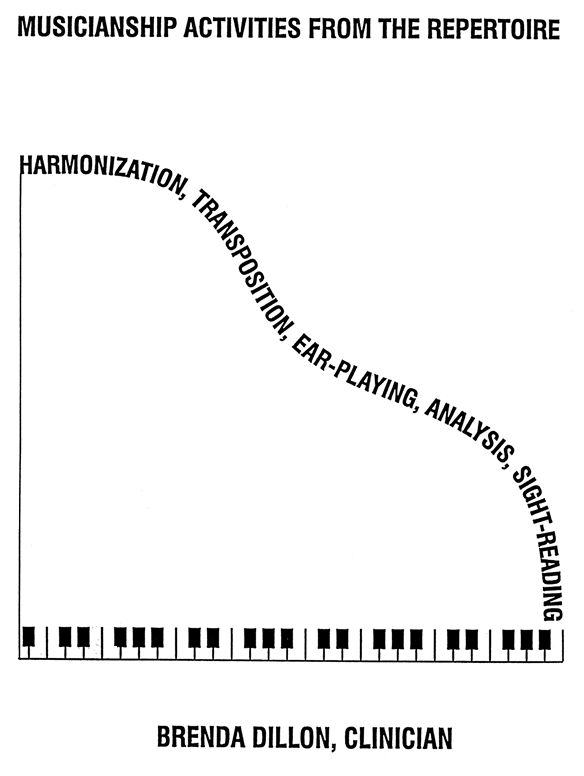 What comes next after adult piano students have mastered beginning reading and learned to play lead sheets? What music do these students want to play? Can technique be taught when the class has diverse skill levels? Can sight-reading and harmonization be taught in RMM classes? Are there ways to overcome resistance to learning theory and performing? Can ear-playing be taught through the repertoire students are learning? This session will address these questions and others that may arise during the presentation. Piano lessons traditionally have emphasized repertoire and technique. When teachers have more time with students, they do include musicianship activities in their lesson plans. A comprehensive musician is one who can harmonize, transpose, play by ear, sight-read and develop analytical skills. This session will focus on how to use repertoire the student is learning to develop their comprehensive musicianship.